On-Trade Progress interviews A-Cask’s Philip Smith on how to provide the perfect pint. How important are the cellars to a pub or bar? Vital! 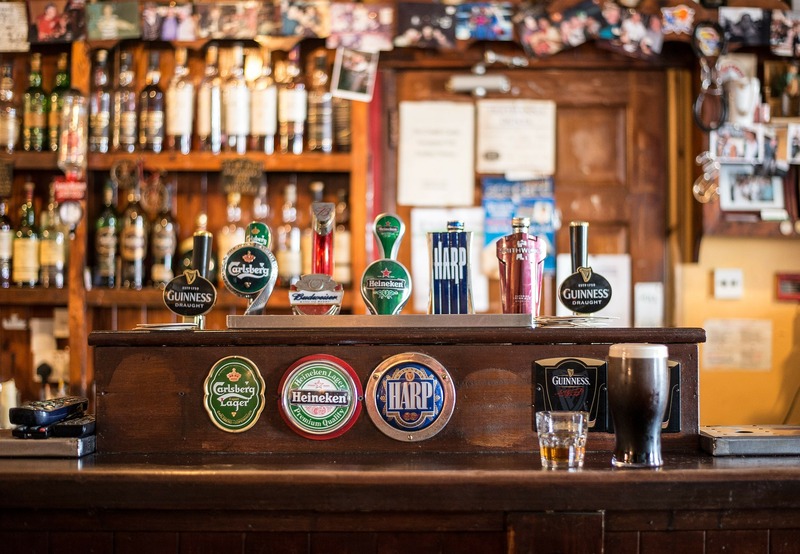 The cellar is the engine room of any pub or bar. What are the key things that operators need to be doing on a daily/weekly basis to ensure that their cellar is in top condition? What should operators look to avoid happening in their cellars? How can they best do so? Make sure you store any fresh food in the beer cellar and do not allow spilt beer to fester. This could make it go mouldy on the cellar floor – which in turn can infect cask beer and turn it bad. Make sure the cellar is not too hot, as this will mean cask beer will be served warm too and all the beer will keep less well. Also, it should be noted that beer that is too cold will produce a chill haze on beer, especially cask. 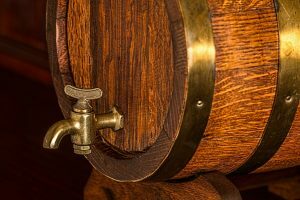 How important is good cellar management when it comes to keeping cask ale? What are the key steps to take when it comes to managing ale? Put cellar to bed after each session, so turn off gas and for cask replace hard spiles in open barrels. How should products be stored in a cellar to ensure there are presented to customers in top quality? What steps can be taken to avoid contamination? How can operators get staff involved in cellar management, or is it better to have one or two dedicated people to run it? Good idea to have one or two cellar specialists who can take responsibility and pride in the job. But make sure all staff understand what is required so there is always cover for when specialists are not available. Therefore, training is essential. Consider Cask Marque/Cask Matters courses for specialists and online training for the rest of the staff.